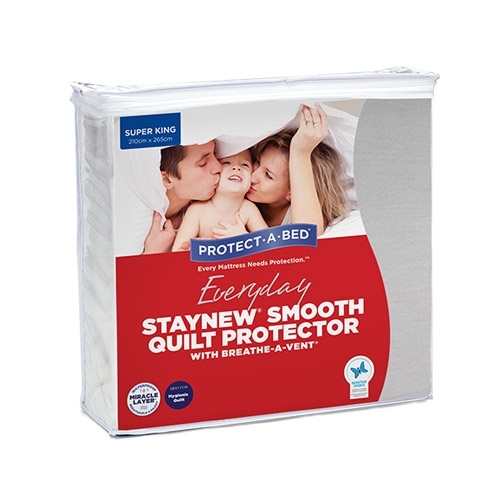 Protecting your quilt from moderate spills and stains. 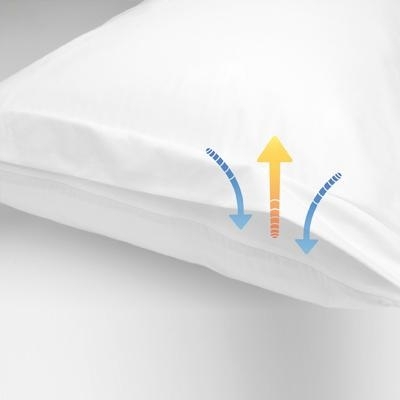 A highly effective air ventilation system, which keeps the pillow feeling cool and fresh throughout the night, and helps avoid "flat pillow syndrome". Note: Not recommended for those with feather and down quilts. The reason for this is when the quilts are washed, they may not be completely dry inside, although the outside seems to be. 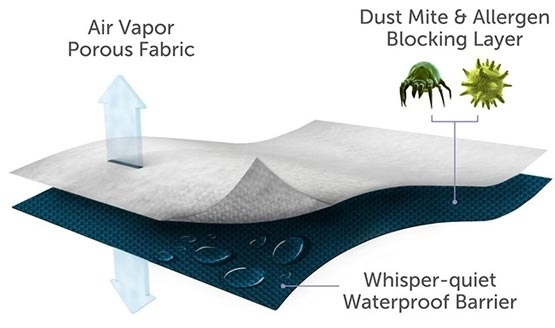 When covers are placed over, this may cause condensation and in turn, may cause ‘mould spots’ to appear on the quilt. SecureClip™ The internal SecureClip™ System on the inside ensures the quilt remains in place.